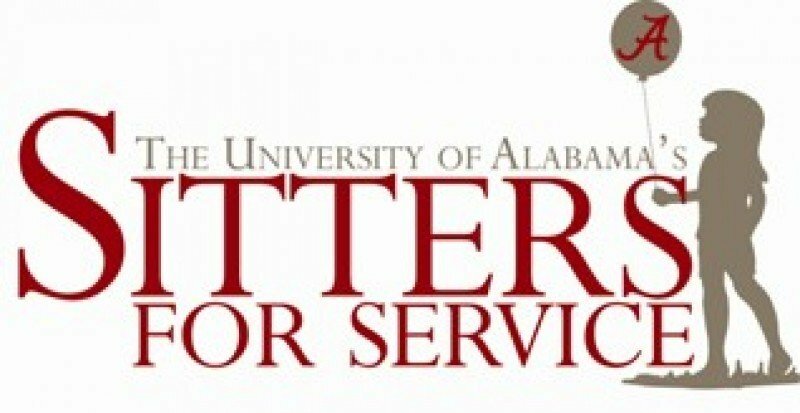 The Sitters For Service (SFS) program utilizes undergraduate students to provide free babysitting for student parents in exchange for the earning of community service hours. Students interested in serving as a student sitter go through an application/interview process and, if selected, are trained in infant/child CPR. Each SFS Applicant must select a desired interview time. Interview dates for Fall 2011 are Thursday, Sept. 8th and Friday, Sept. 9th. Please select from the available list below. Interviews are scheduled in 10-minute intervals.